There are many ways to organize your paper, and I’ve tried many of them! My main advice is this — you want to store the paper vertically so that you can easily flip through it to find what you are looking for. 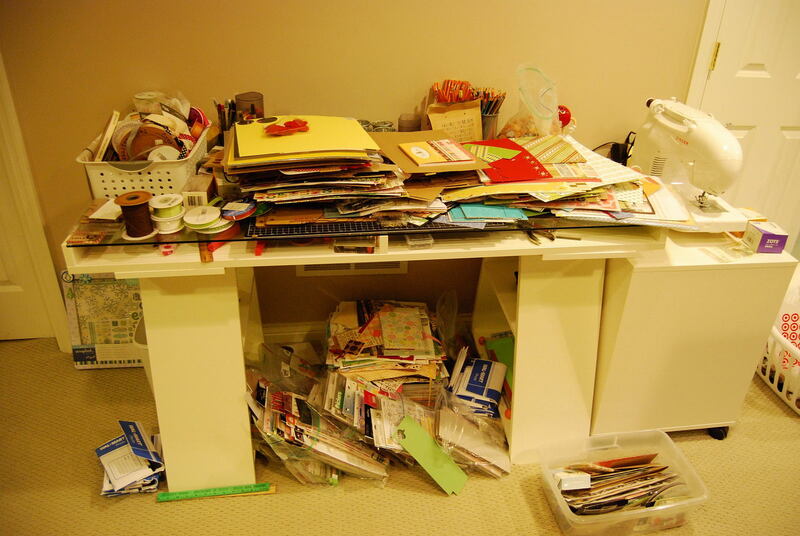 We collect so much PAPER for scrapbooking and card making. How to store it all? In this video I show some ways creative ways to store 12×12, 8.5×11, 6×6, and 4×6 paper. As a professional organizer, I’m highly interested in the science of what makes us surround ourselves with stuff. And what is the limit, I mean, when do you reach that tipping point and consider it hoarding? I recently watched a few YouTube videos about this compulsion and learned a lot more about Hoarding.